The urgency attached to the board’s role in selecting, supporting, and positioning their institution and new presidents to thrive and excel cannot be overstated. 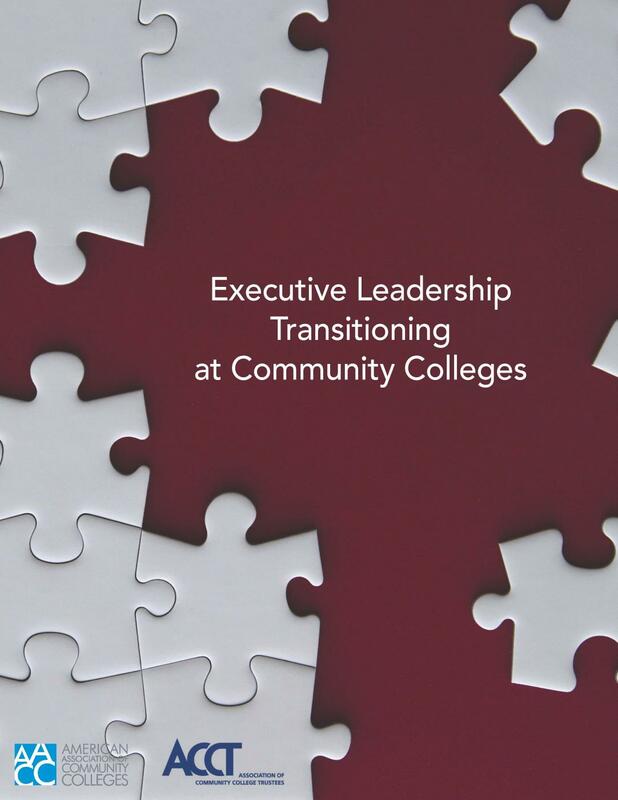 In 2016, more than 50% of the presidents of colleges that award associate degrees reported that they anticipated stepping down within the next five years, yet only 21.2% of these colleges report having a succession plan in place. To help governing boards fulfill their stewardship mandates, this monograph outlines crucial factors, variables, and issues concerning presidential transitions. This podcast, recorded live during the 49th Annual ACCT Leadership Congress, focuses on the important role of boards in selecting, onboarding and supporting presidents.